AYPO’s youngest ensemble, the American Youth Debut Orchestra, has grown significantly since its inception in 2015. 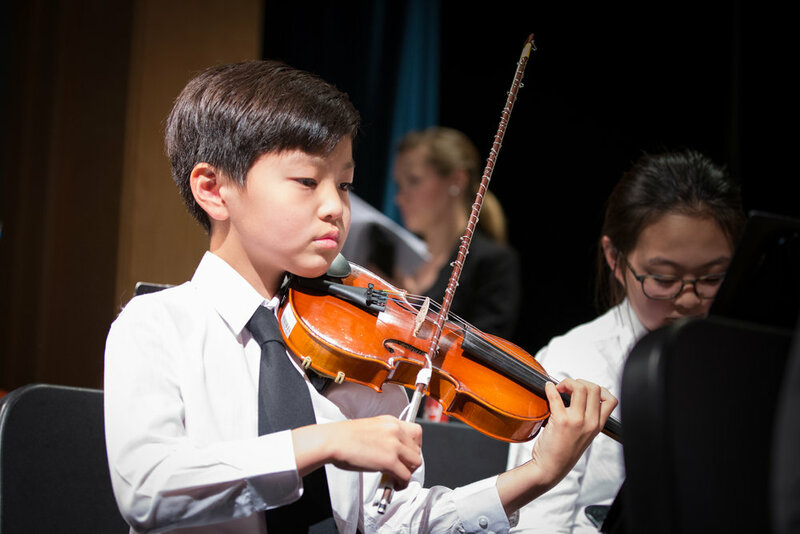 Ms. Cahn creates a fun and focused environment where string players learn the fundamentals of orchestral performance, vital rhythmic and tempo techniques, and overall basic ensemble playing skills. AYDO focuses on the growth and development of musicians at the beginning of their orchestral training. Before joining, musicians should have at least two years of private instruction.